Our classic logo. 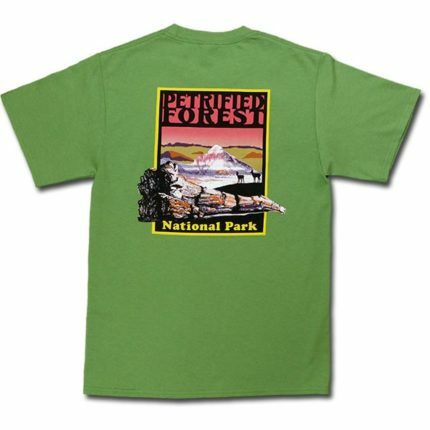 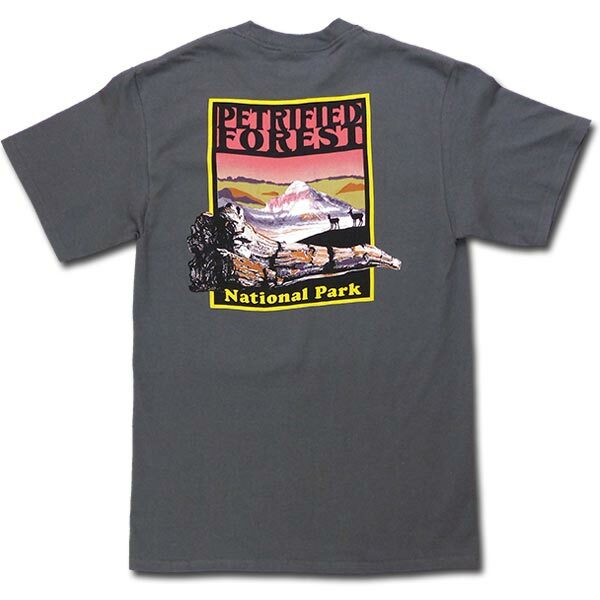 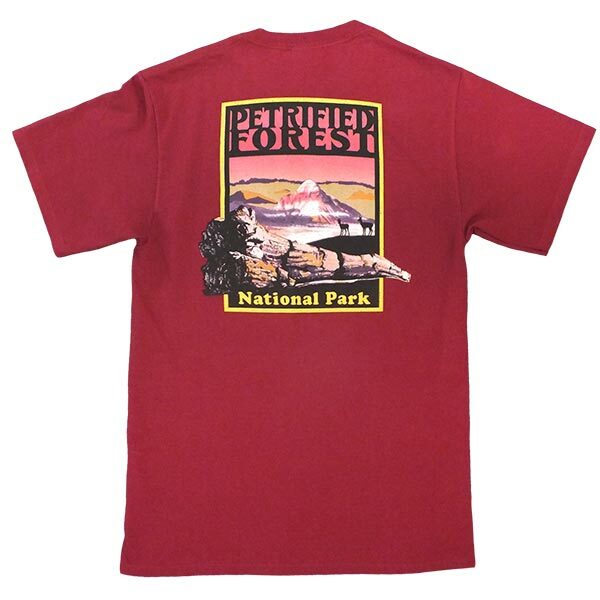 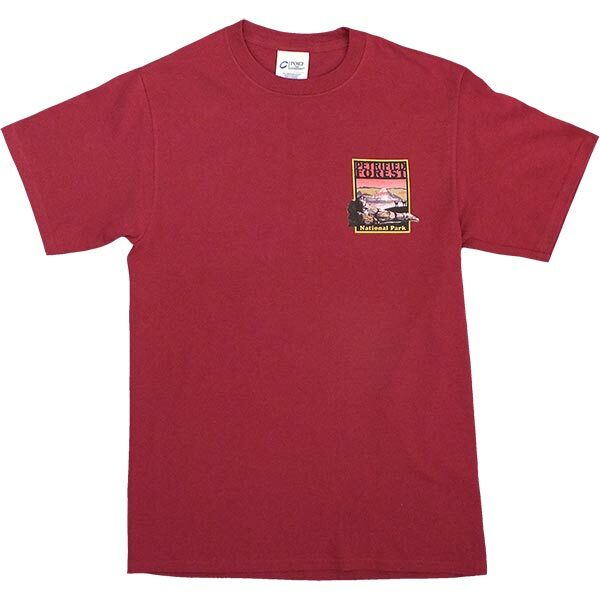 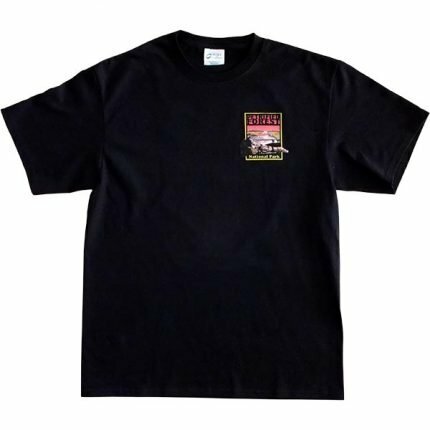 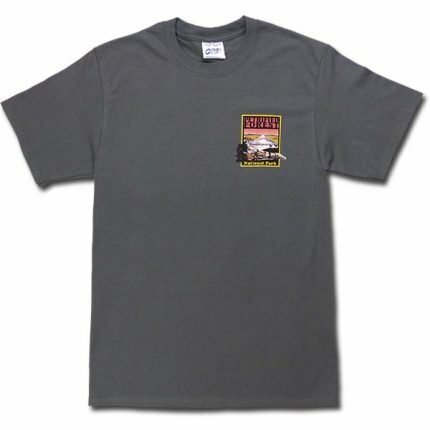 Show your love and support for Petrified Forest National Park! 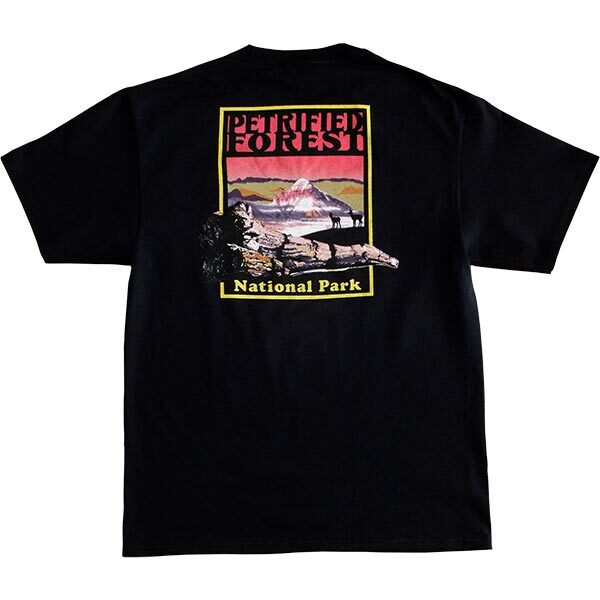 Available in Charcoal, Green, Burgundy and Black.